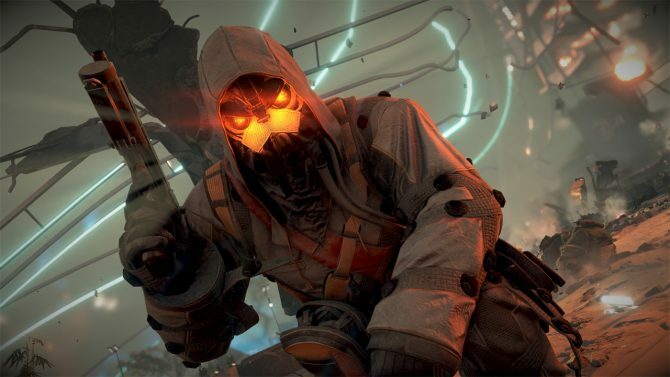 California resident Douglas Ladore has filed a lawsuit asking for $5 million against Sony Computer Entertainment America, alleging that Sony mislead with it statement that Killzone: Shadow Fall would run at native 1080p. 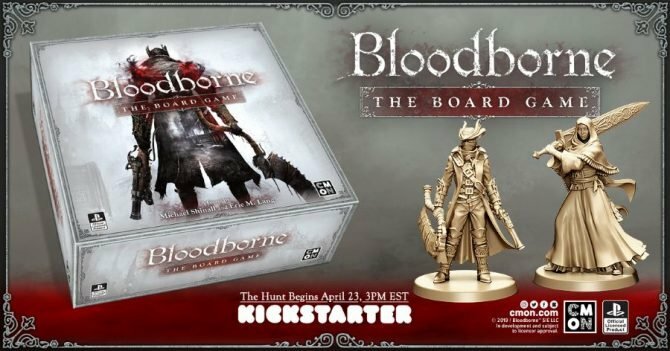 Ladore alleges that the game the company produced is not truly 1080p and thus was falsely advertised. [The developers] used a technological shortcut that was supposed to provide ‘subjectively similar’ results. 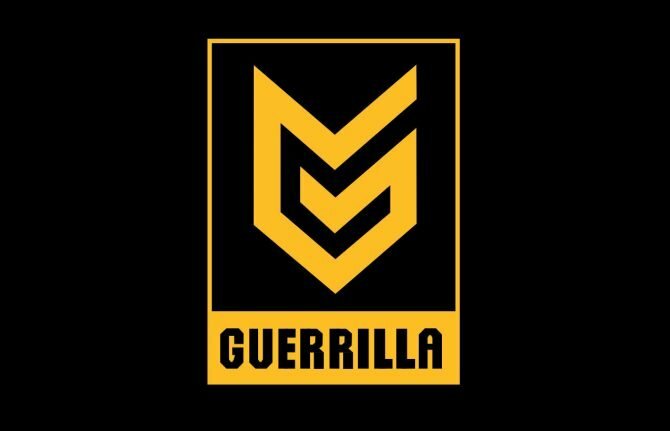 Developer Guerrilla Games has previous said that the multiplayer mode in Killzone: Shadow Fall used a system called “temporal projection” to build some of its pixels from previous games. “Temporal reprojection,” which combines pixels and motion vectors from multiple lower-resolution frames to reconstruct a full 1080p image. If native means that every part of the pipeline is 1080p then this technique is not native.